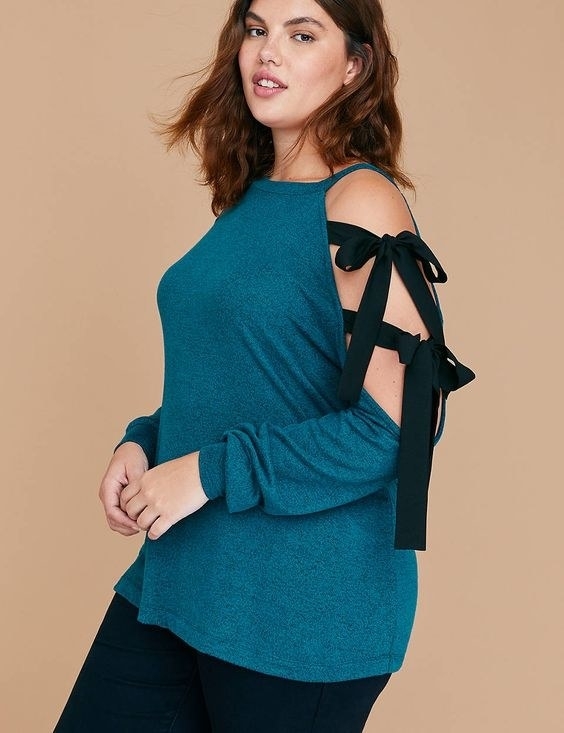 These clothes are great for literally anyone, but if you're 30, flirty, and thriving, this one's for you! We recently asked the BuzzFeed Community for the best places to shop for clothes when you're in your thirties. Here are some of their faves! First, a quick note: "Age-appropriate" clothing is kind of a myth, so you should dress however you want, no matter what age you are! And if these styles aren't for you — no worries! Any style you choose is cool by us. Just as long as you wear whatever your heart desires! Also, a lot of these sites might have sales that cause these prices to fluctuate, but that also means that some of them are having great sales and deals worth checking out right now! 1. Missguided for a great variety of easy, go-to styles. Pricing: Newly released styles start at $7. What they carry: Women's straight and plus sizes, as well as shoes and accessories. Shipping: Free standard shipping on all orders. Get the dress for $18 and the top for $15. 2. 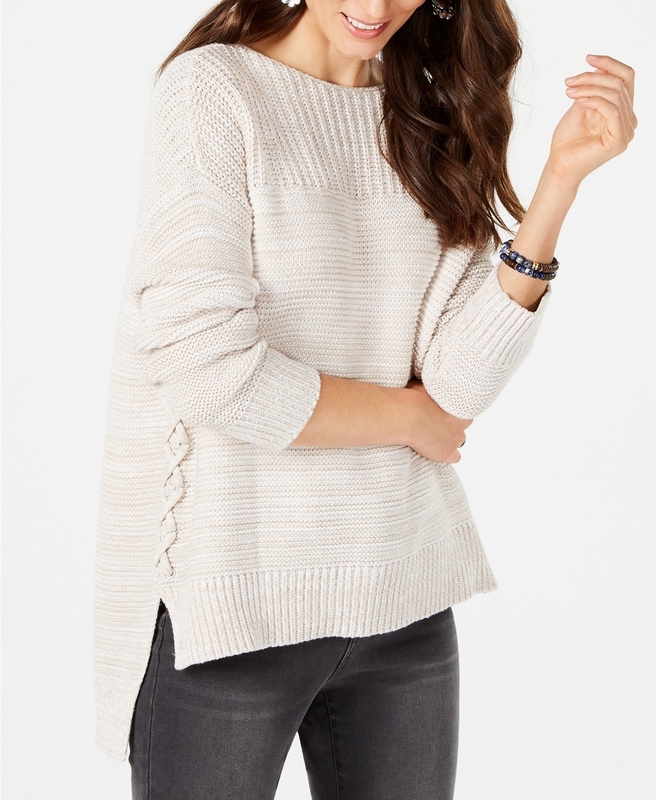 Banana Republic for classic, easy-to-match basics. Pricing: Newly released styles start at $18. What they carry: Women's straight, plus, and petite sizes, as well as shoes, accessories, and men's clothing. 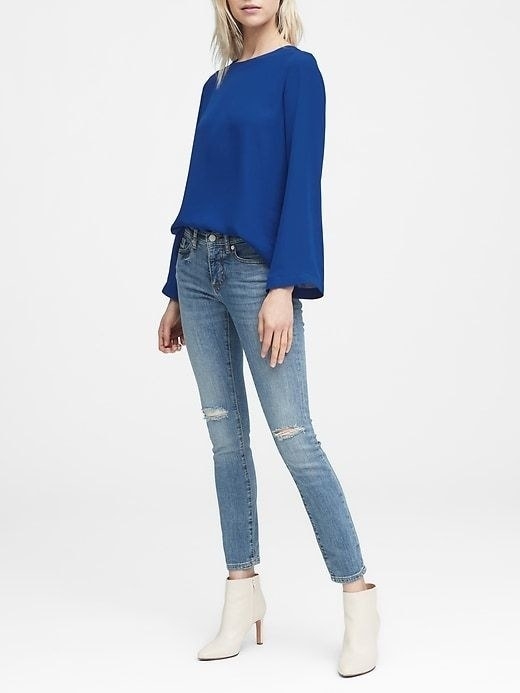 Get the top for $79.50 and the pants for $98.50. 3. 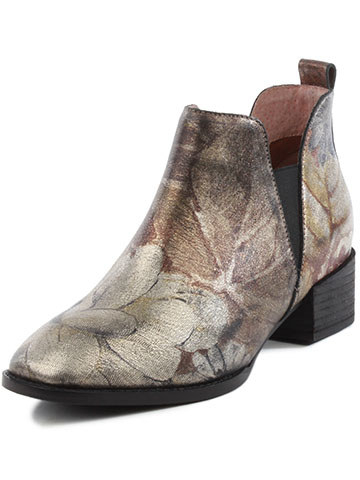 Seychelles for bold, stylish shoes that'll give a kick to your wardrobe. Pricing: Newly released styles start at $99. What they carry: Women's flats, boots, and heels. Shipping: Free ground shipping on all orders. 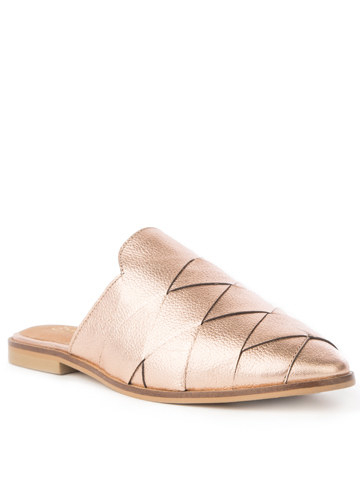 Get the flats for $109 and the boots for $130. 4. 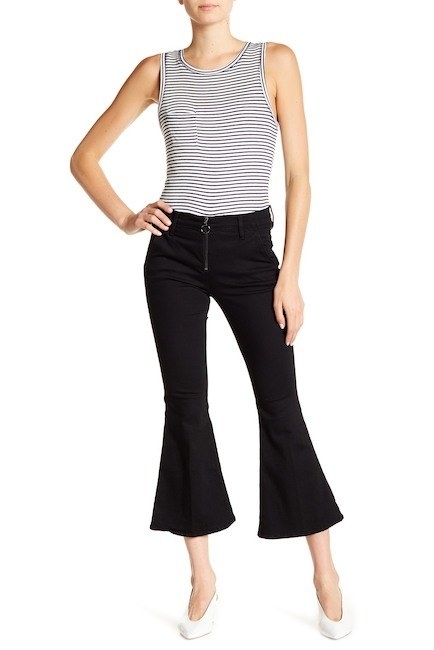 LeTote for great styles that you can rent. Choose either one to two style packages per month with items selected based on your input. After your items are picked, you can change some items before your order ships. 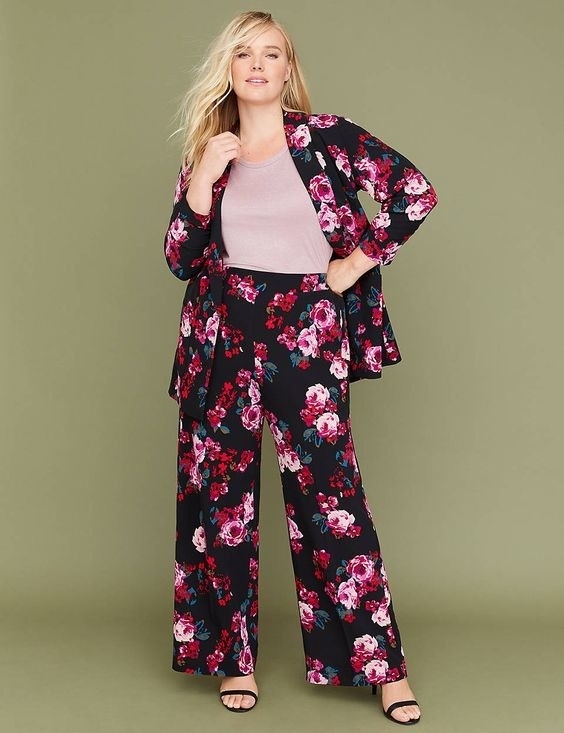 Once your style package arrives, you can wear pieces for as long as you’d like, keep the pieces you want for up to 50% off the retail price, and return the rest. Pricing: Get a style plan for $79 for classic styling and $89 per month for maternity styling. What they carry: Women's straight and maternity sizes, as well as accessories. Shipping: Free shipping is included. 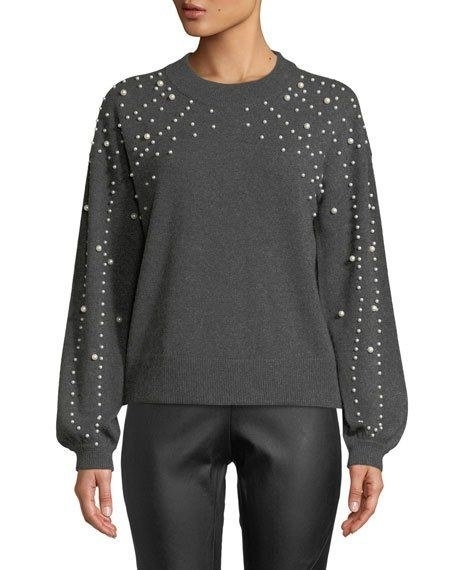 Get the pants for $82 and the sweater for $66. 5. Madewell for classic clothing that'll let you rock a different style every day of the week. Pricing: Newly released styles start at $12.50. What they carry: Women's straight, plus, petite, and tall sizes, as well as shoes, accessories, beauty products, and homewares. Shipping: Flat rate $3 economy shipping. Get the jumpsuit for $168 and the top for $92. 6. 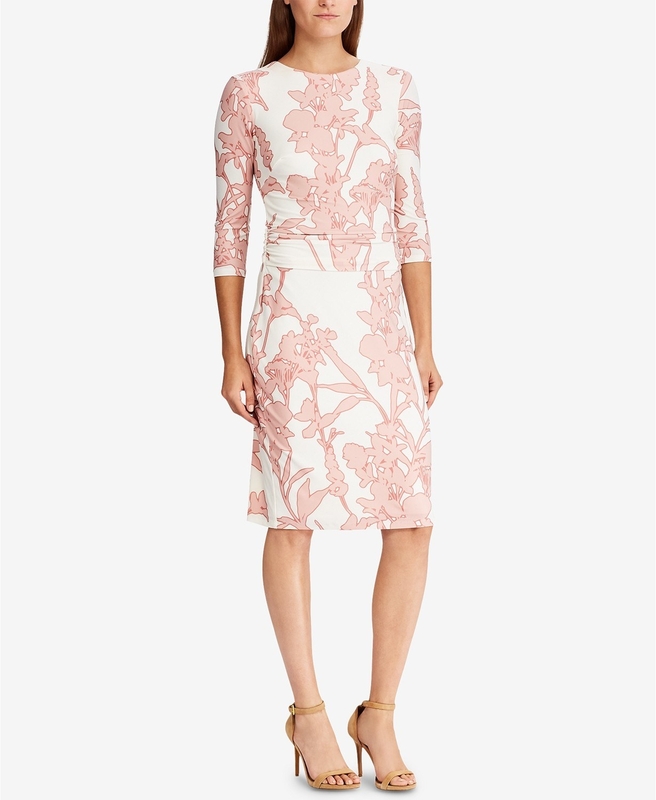 Neiman Marcus Last Call for high-end styles at great discounts. Pricing: Newly released styles start at $16. What they carry: Women's straight, plus, and petite sizes, as well as shoes, accessories, men's clothing, and homewares. Shipping: Standard shipping starts at $5. 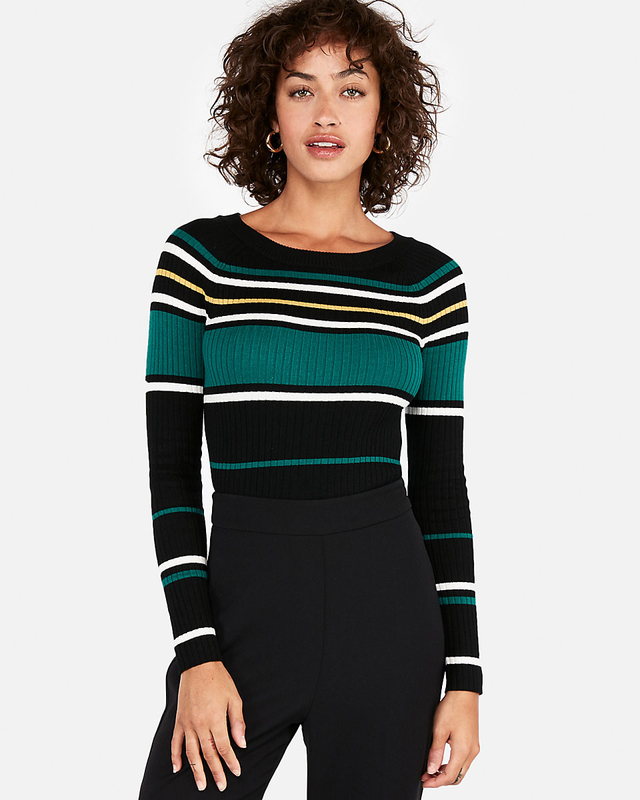 Get the sweater for $199 and the dress for $69. 7. 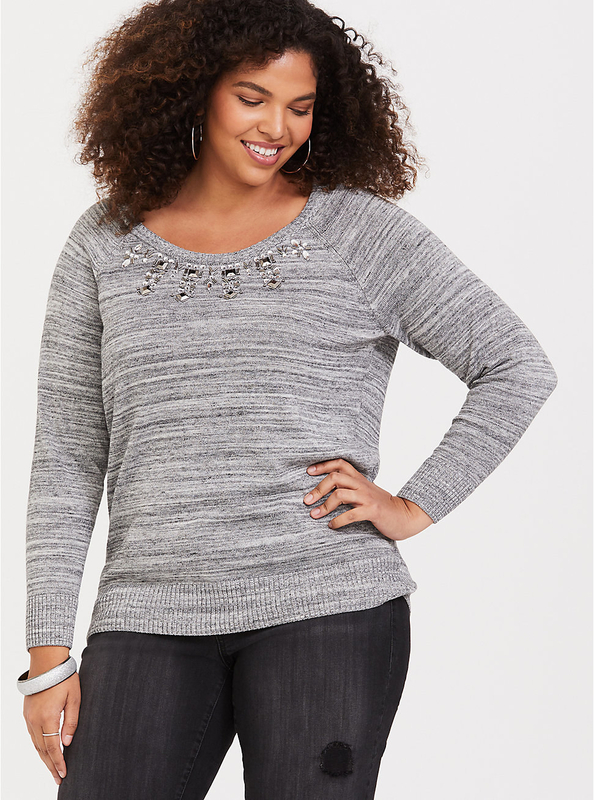 Torrid for relaxed clothing with style and character. Pricing: Newly released styles start at $19. What they carry: Women's plus-sized clothing, intimates, and swimwear, as well as shoes and accessories. Shipping: Flat rate $6 standard shipping. 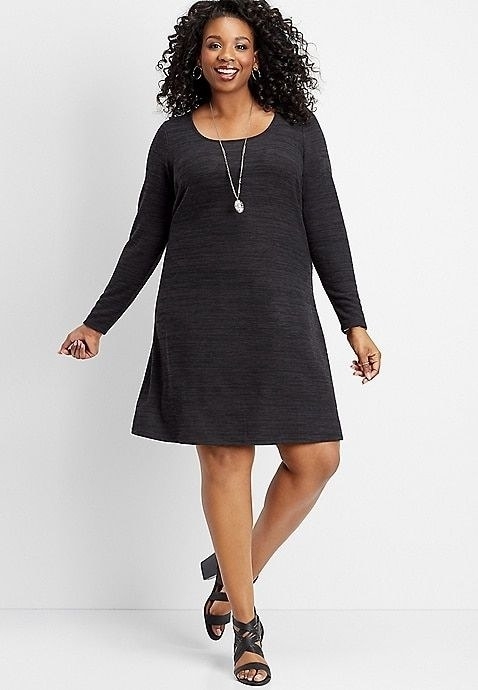 Get the dress for $58.50 and the sweater for $64.90. 8. 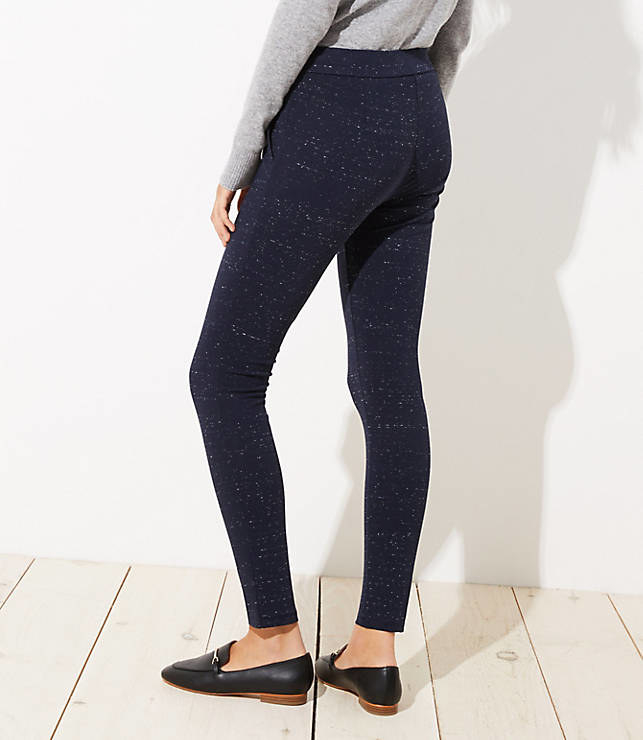 Old Navy for comfortable, casual, and affordable styles. Pricing: Newly released styles start at $4. What they carry: Women's straight, plus, petite, tall, and maternity sizes, as well as shoes, accessories, men's, kid's, and baby clothing. Shipping: Free shipping on purchases over $50. 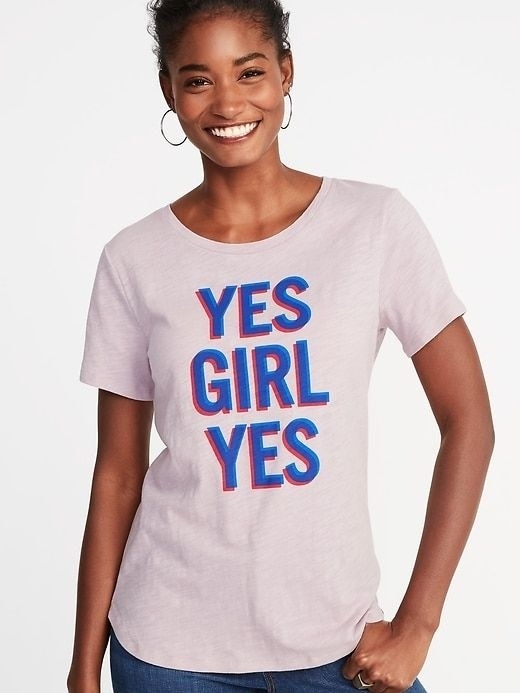 Get the tee for $14.99 and the skirt for $26.99. 9. 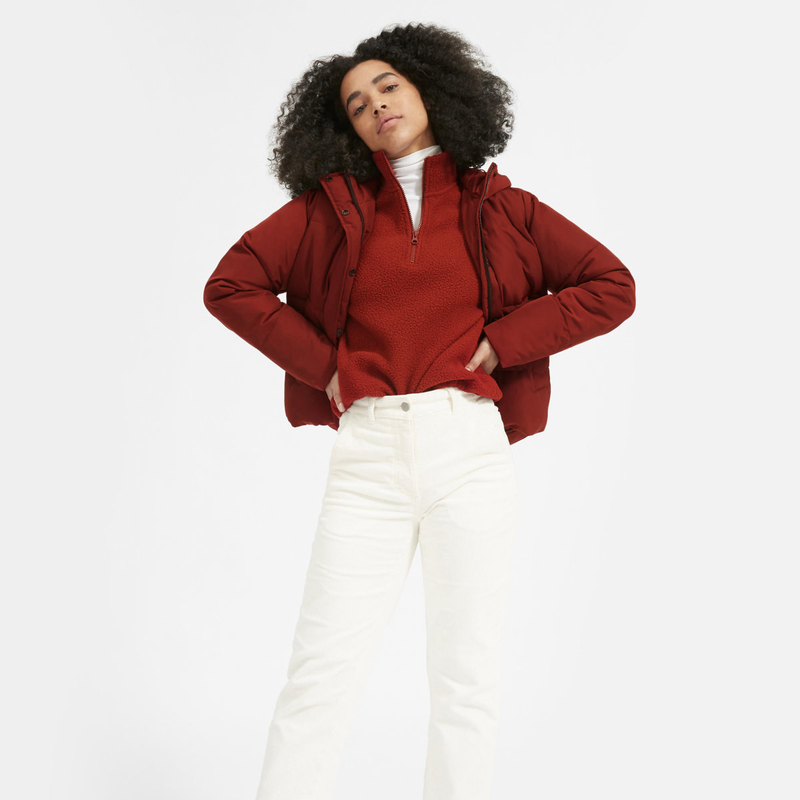 Uniqlo for affordable year-round styles. Pricing: Newly released styles start at $10. What they carry: Women's straight sizes, as well as shoes, accessories, men's, kid's, and baby clothing. Get the tee for $19.90 and the leggings for $39.90. 10. Rock Atoll for styles and patterns that literally anyone can rock. What they carry: Women's straight sizes, as well as men's clothing. Get the shirt for $10 at Amazon or for $14 at Rock Atoll. 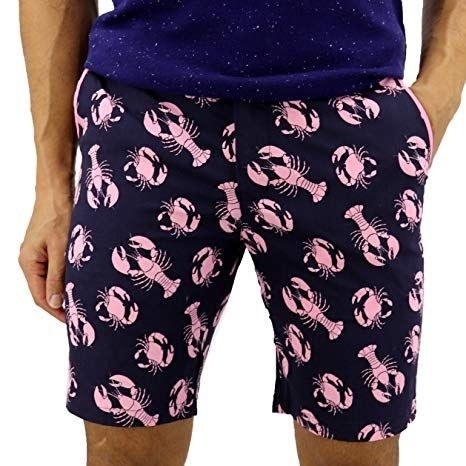 Get the shorts for $49 at Amazon or for $49 at Rock Atoll. 11. 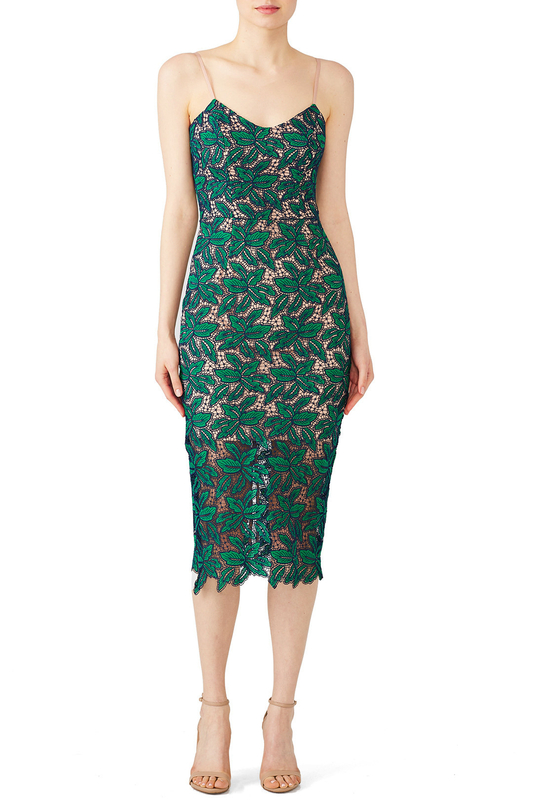 Rent the Runway for styles that you can rent — or even buy — for any and all occassions. You can rent individual pieces with no commitment, or subscribe to one of their membership programs. Memberships allow you to rent up to four pieces per month (with one style swap) for $69 per month with the RTR Update package, or rent up to four pieces on rotation (with unlimited style swaps) for $99 per month with the RTR Unlimited package—along with the option to pause or cancel your membership at any time. Pricing: Newly released styles are available for one-time rental from $30. What they carry: Women's straight, plus, and maternity sizes, as well as accessories. Shipping: Standard shipping for rentals is $9.95, and free two-day shipping is included with the membership programs. 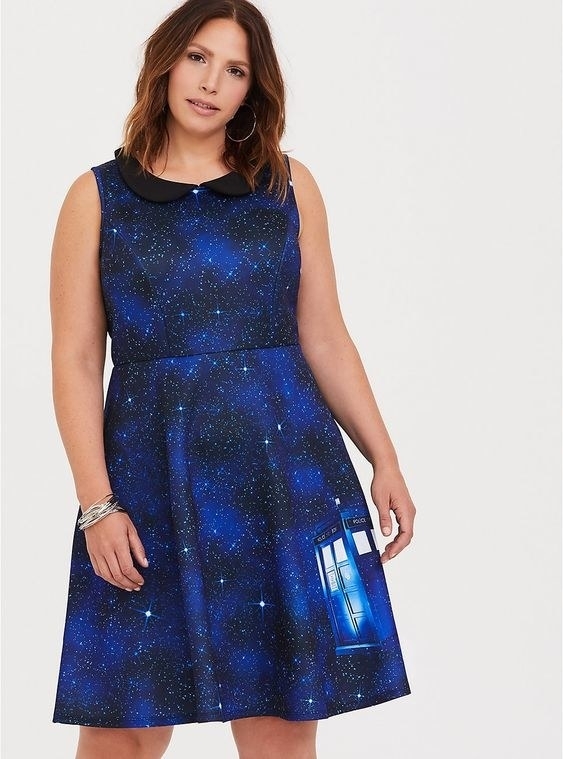 Rent the dress for $30+. 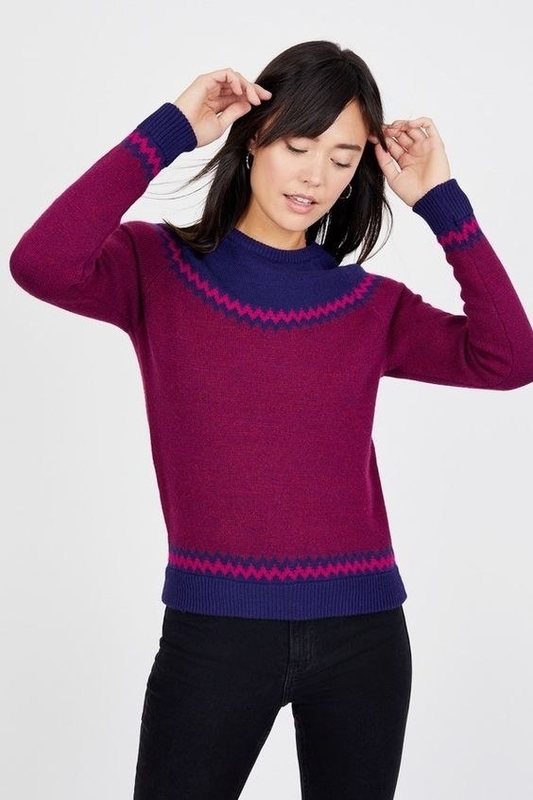 Rent the sweater for $35+. Both are also available as part of either membership program. 12. Known Supply for ethically-made clothes that provide info about the person who made them. Pricing: Newly released styles start at $26. Get the top for $48 and the skirt for $54. 13. eShakti for good-quality, custom-fit clothing. Pricing: Newly released styles start at $49.95. Shipping: Shipping starts at $9. Get the dress for $79.95 and the skirt for $79.95. Either can be completely custom made to your measurements for an extra $9.95. 14. 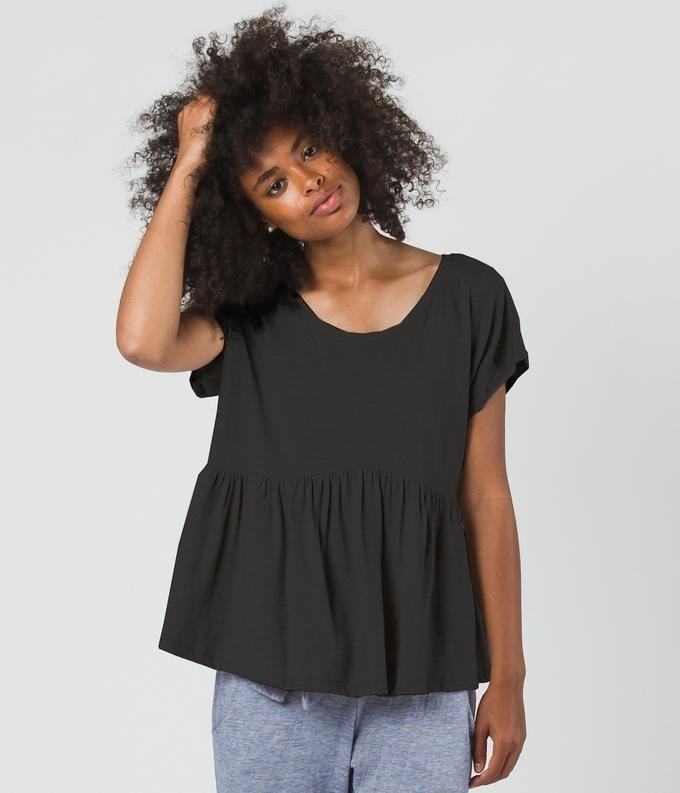 Nordstrom for easy, stylish basics. Pricing: Newly released styles start at $15. 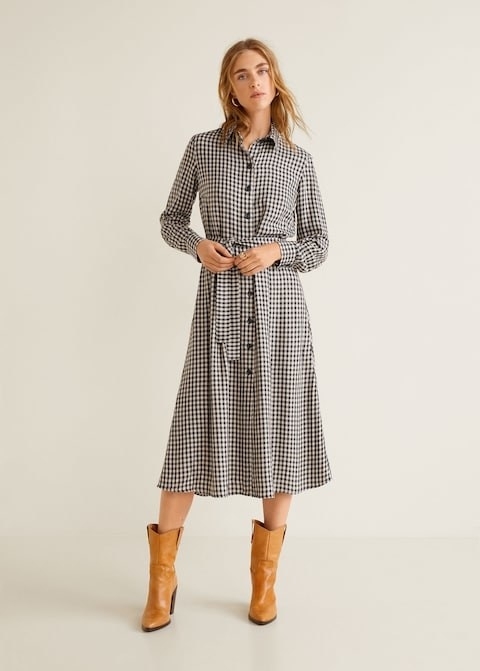 What they carry: Women's straight, plus, petite, and maternity sizes, as well as accessories, shoes, beauty, men's and kid's clothing, and homewares. Get the blazer for $149 and the tee for $14.50. 15. Hot Topic for trendy, pop culture–influenced styles. 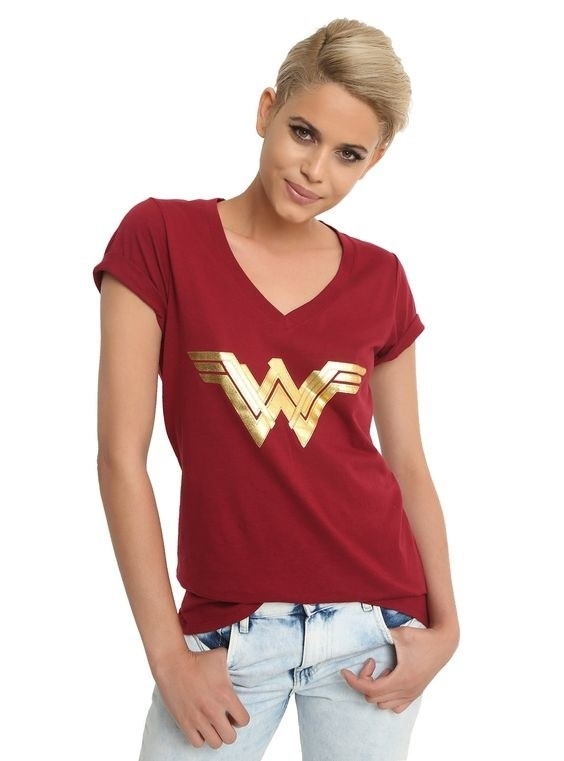 What they carry: Women's straight and plus sizes, as well as shoes, accessories, collectibles, and men's clothing. Shipping: Flat rate $4.99 standard shipping. 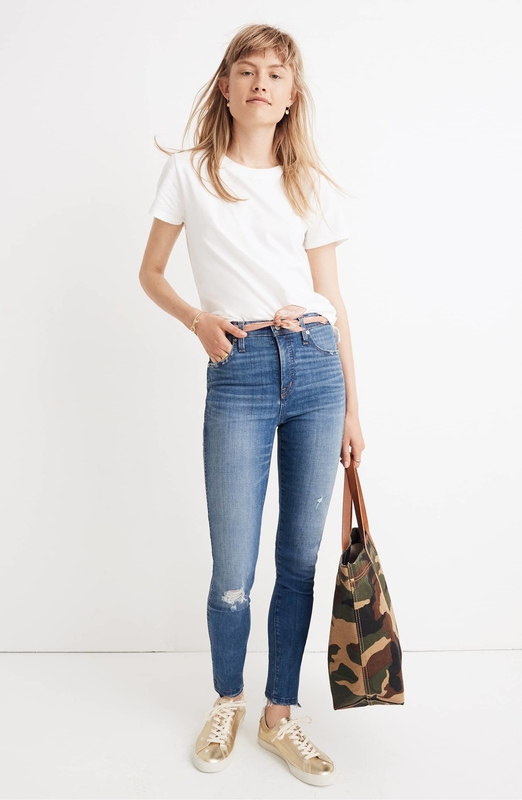 Get the tee for $22.90 and the jeans for $49.90. 16. Pact for 100% organic cotton-made undergarments. What they carry: Women's straight sizes, as well as men's and kid's clothing, and bedding. Get the bralette for $25 and the undies for $12. 17. 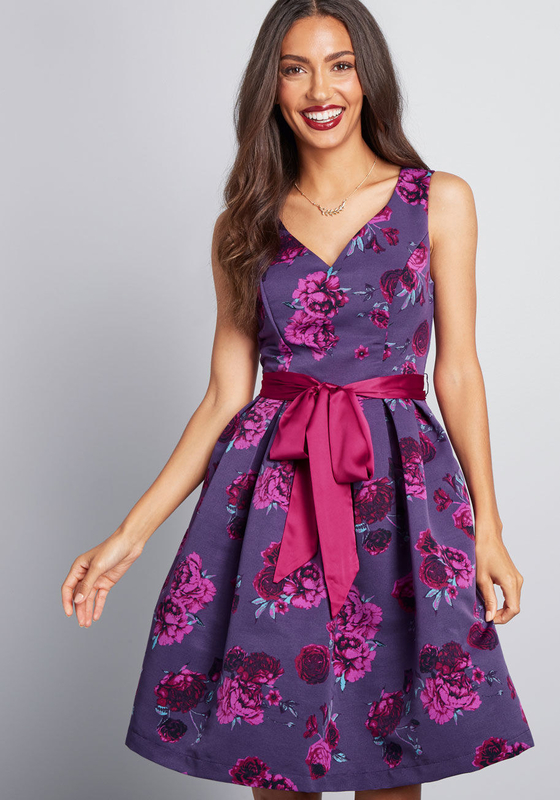 ModCloth for trendy, vintage styles with a bold twist. 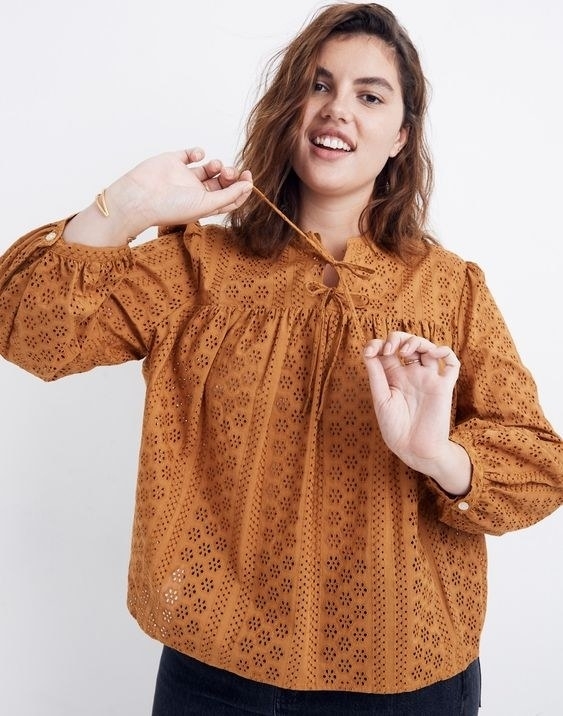 What they carry: Women's straight and plus sizes, as well as shoes, accessories, and homewares. Shipping: Free standard shipping for orders over $75. 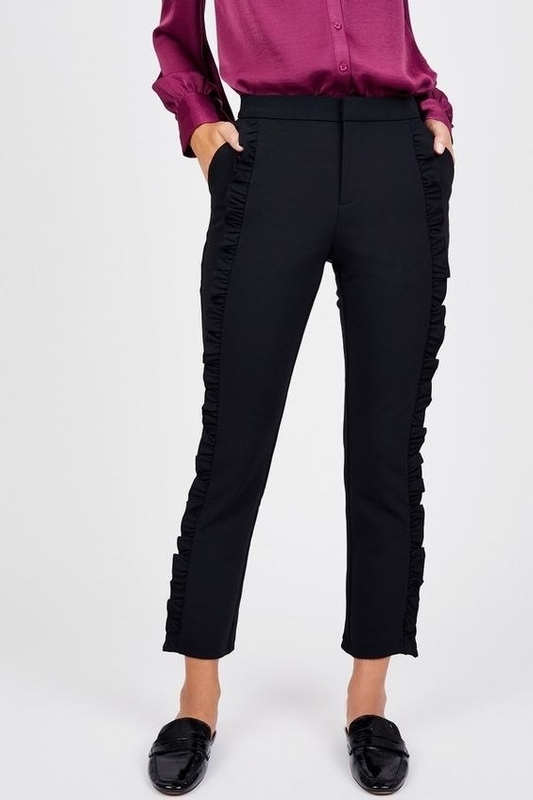 Get the dress for $129 and the pants for $69. 18. 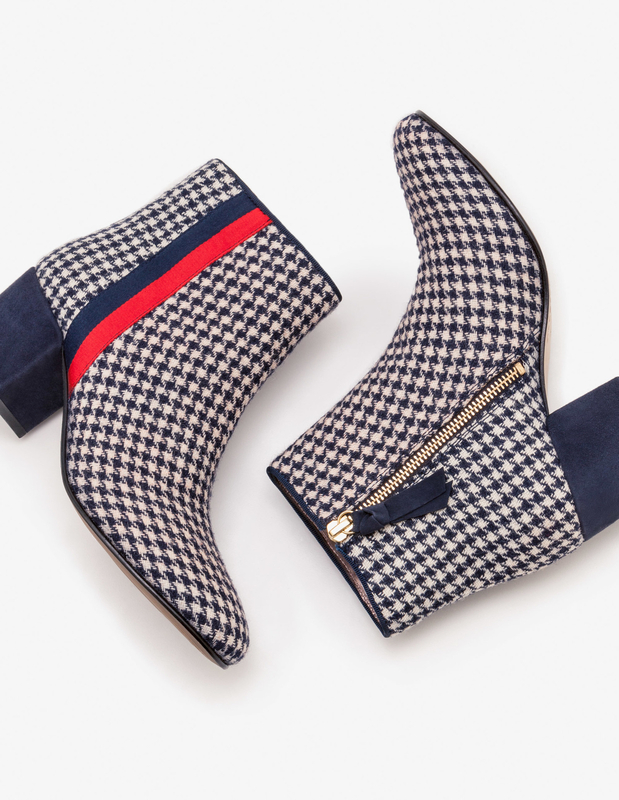 Boden for super-stylish shoes and clothing. What they carry: Women's straight, plus, petite, and tall sizes, as well as shoes and men's and kid's clothing. 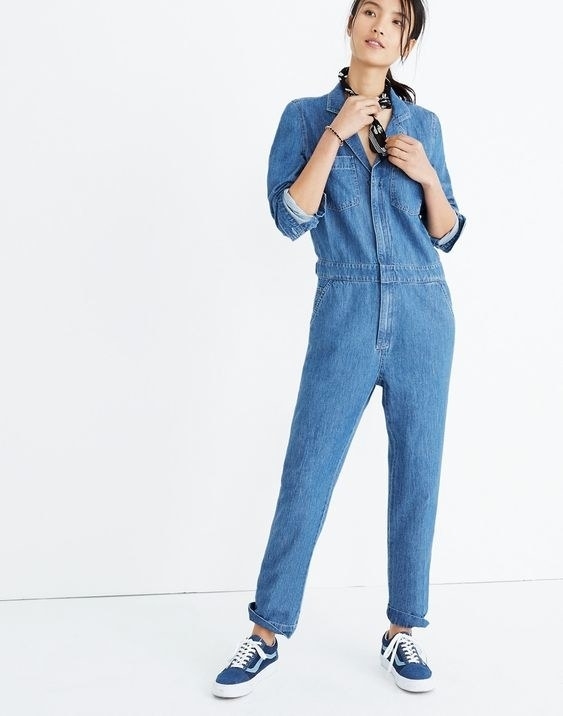 Get the boots for $198 and the jumpsuit for $150. 19. 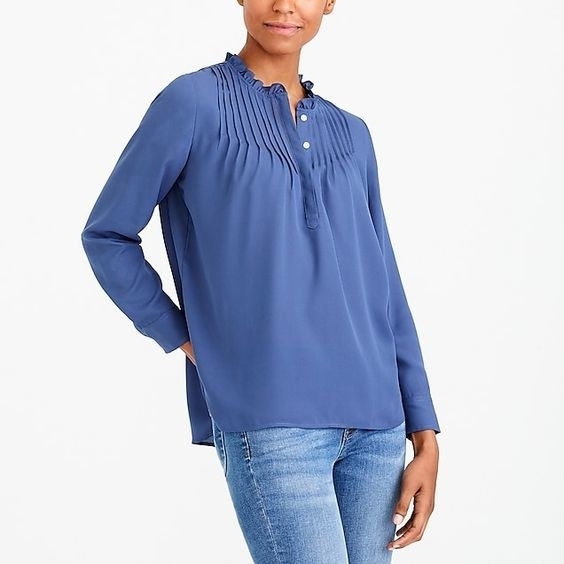 Maurices for chic, timeless classics. Pricing: Newly released styles start at $24. Shipping: Free standard shipping on orders over $50. 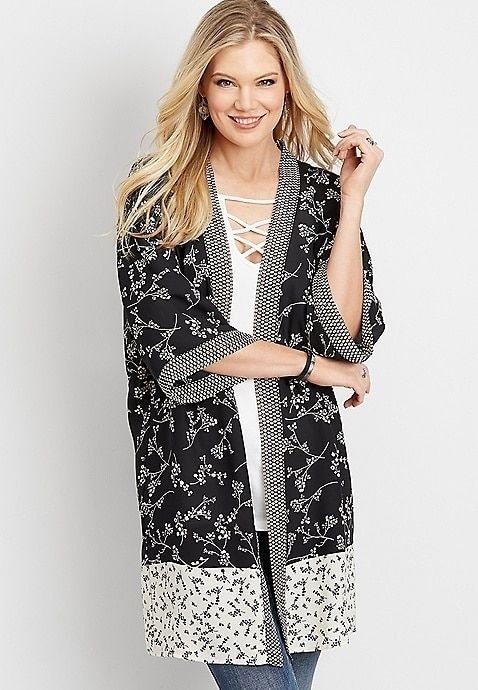 Get the kimono for $34 and the dress for $44. 20. J.Crew Factory for comfortable, high-quality clothes. Pricing: Newly released styles start at $14.50. What they carry: Women's straight and plus sizes, as well as shoes, accessories, and men's and kid's clothing. Shipping: Flat rate $5 standard shipping. Get the shirt for $52.50 and the skirt for $49.50. 21. 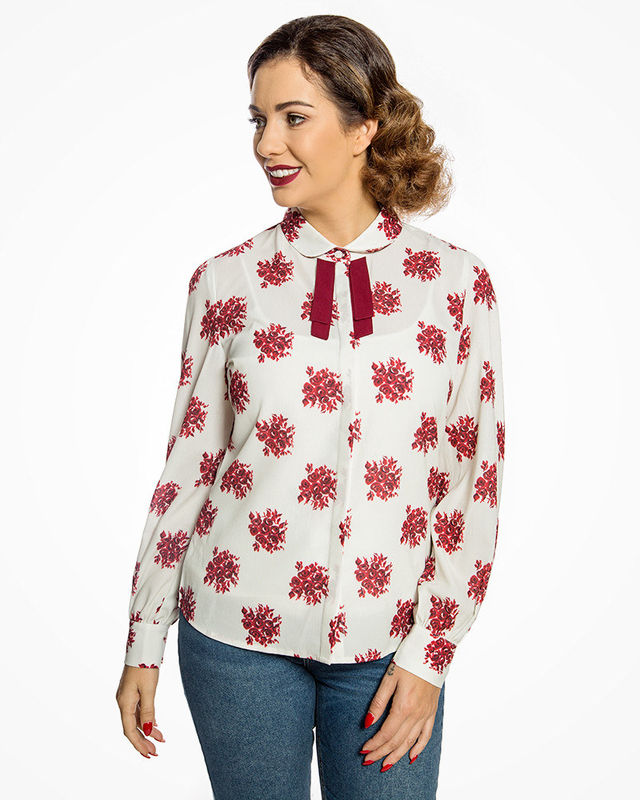 Lindy Bop for retro, vintage-style clothing. Pricing: Newly released styles start at $21. What they carry: Women's straight and plus sizes, as well as shoes, accessories, homewares, and kid's clothing. Shipping: Free shipping on orders over $125. Get the dress for $42 and the blouse for $31. 22. 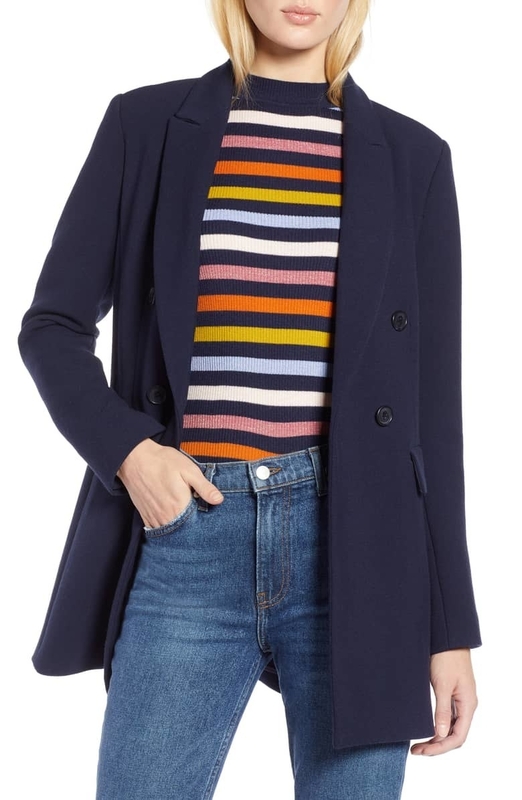 Nordstrom Rack for both casual and work styles at bargain prices. Pricing: Newly released styles start at $3. What they carry: Women's straight, plus, petite, and maternity sizes, as well as shoes, accessories, homewares, men's and kid's clothing. Shipping: Free shipping on orders over $100. Get the dress for $44.97 and the jeans for $239. 23. Zara for one-of-a-kind styles you can't find elsewhere. Pricing: Newly released styles start at $29.90. What they carry: Women's straight sizes, as well as shoes, accessories, and men's and kid's clothing. Get the skirt for $39.90 and the jacket for $149. 24. Express for simple-but-edgy styles. Pricing: Newly released styles start at $16.90. Get the jumpsuit for $79.90 and the sweater for $49.90. 25. 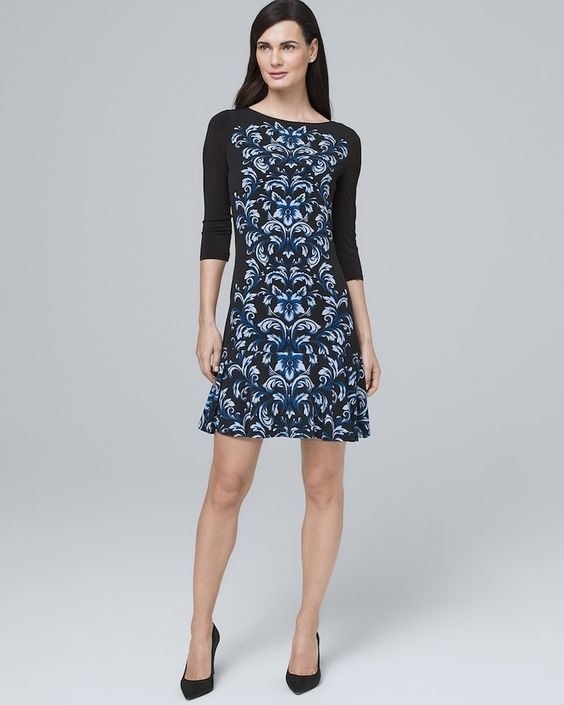 New York & Company for fun, seasonal styles. Pricing: Newly released styles start at $9.97. What they carry: Women's straight, plus, petite, and tall sizes, as well as shoes and accessories. Get the jacket for $89.95 and the skirt for $69.95. 26. 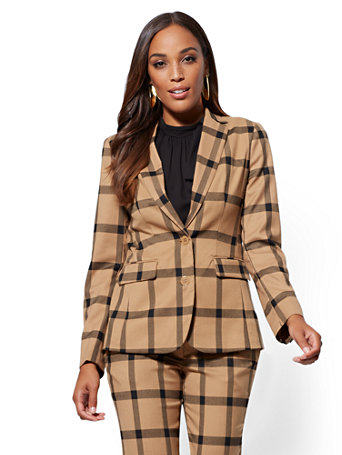 Macy's for inexpensive, timeless looks. Pricing: Newly released styles start at $8. What they carry: Women's straight, plus, and petite sizes, as well as shoes, accessories, homewares, and men's and kid's clothing. Shipping: Free shipping on orders over $99. 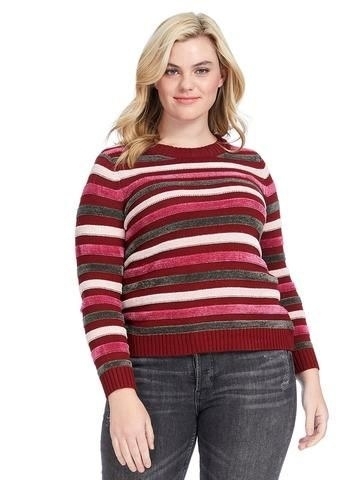 Get the sweater for $59.50 and the dress for $125. 27. 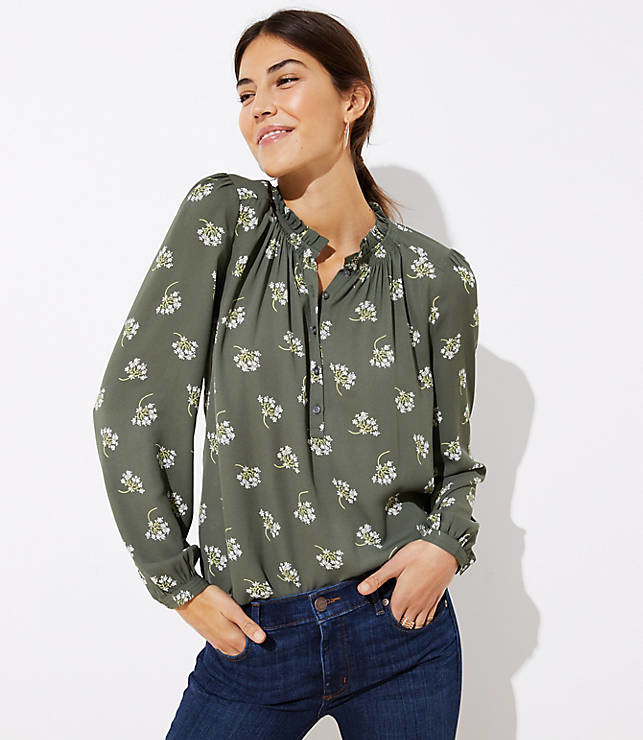 Kohl's for cute and affordable styles. What they carry: Women's straight, plus, petite, and maternity sizes, as well as shoes, accessories, homewares, and men's and kid's clothing. Shipping: Free standard shipping on orders over $75. 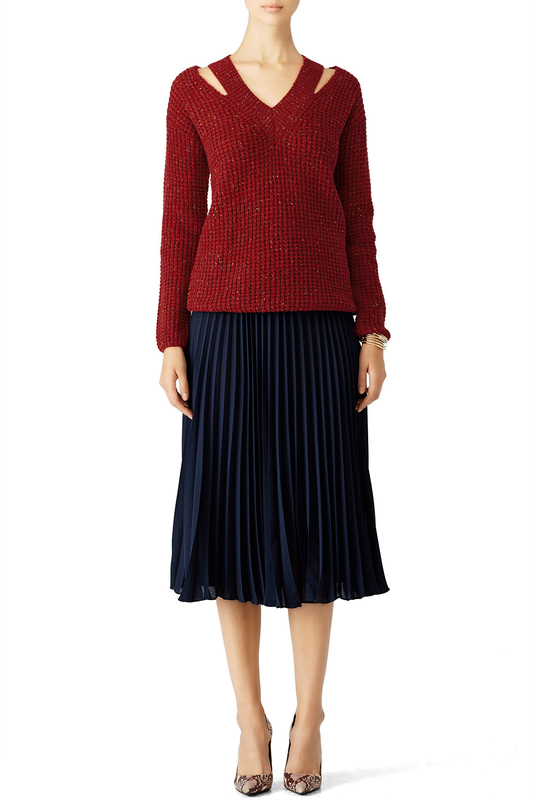 Get the sweater for $44 and the skirt for $48. 28. 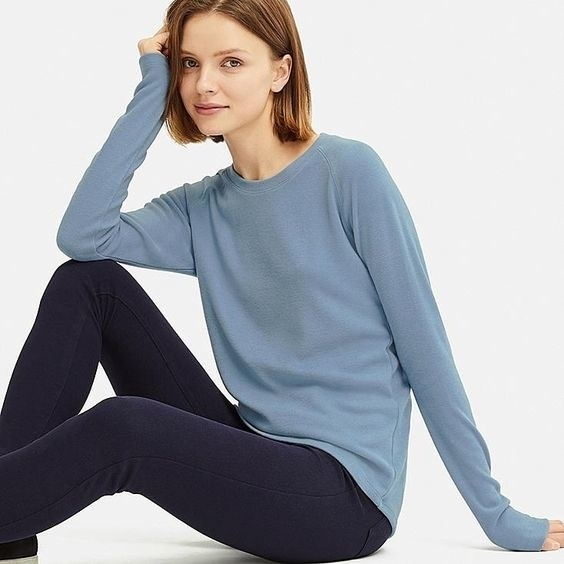 Everlane for simple wardrobe essentials. Pricing: Newly released styles start at $28. What they carry: Women's straight sizes, as well as shoes, accessories, and men's clothing. Shipping: Free shipping on orders of more than two items. Get the tee for $16 and the fleece for $65. 29. Loft for chic, vintage-style clothing. Pricing: Newly released styles start at $24.50. What they carry: Women's straight, plus, petite, tall, and maternity sizes, as well as shoes and accessories. Get the top for $59.50 and the leggings for $59.99. 30. 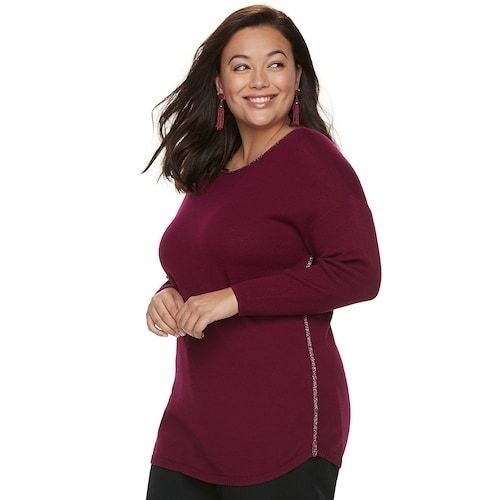 Lane Bryant for trendy plus-size styles. Pricing: Newly released styles start at $24.95. 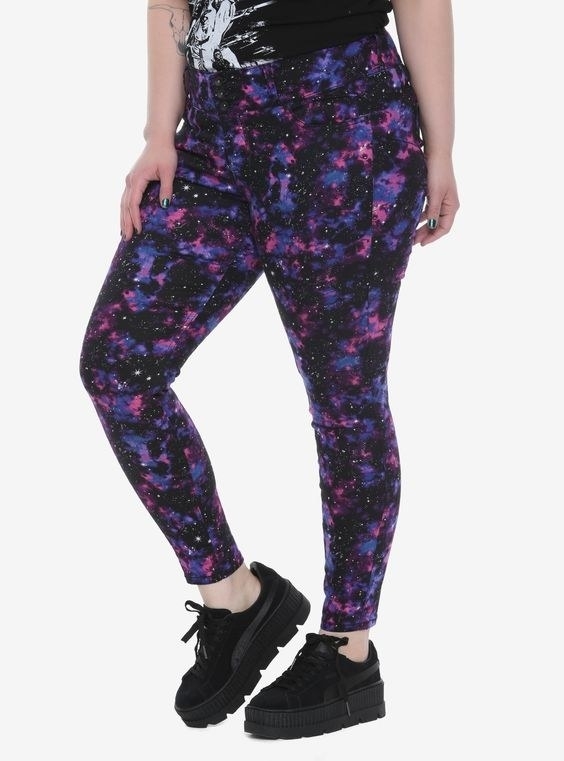 What they carry: Women's plus sizes, as well as shoes, accessories, and intimates. Shipping: Flat rate $7.95 standard shipping. Get the pants $69.95 for and the sweater for $49.95. 31. Gwynnie Bee for a fabulous subscription service that lets you hand pick pieces. This subscription service works a little like Netflix used to — you choose a plan based on the amount of clothes you want to have out at a time, wear the pieces as much as you want, and exchange them for something new when you're done. Pricing: Plans start at $49, with a free first month available on some plans. Shipping: Free as part of any subscription plan. 32. Emerson Fry for high-quality minimalist staples. Pricing: Newly released styles start at $48. What they carry: Women's straight sizes, as well as kid's clothing. Shipping: Flat rate standard shipping for $9.95. 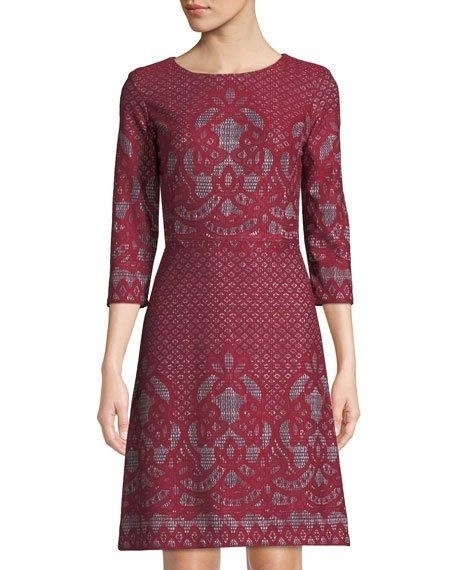 Get the dress for $178 and the sweater for $298. 33. Asos for bold styles that'll make your wardrobe pop. Pricing: Newly released styles start at $8.50. What they carry: Women's straight, plus, petite, tall, and maternity sizes, as well as shoes, accessories, beauty, and men's clothing. Shipping: Free standard shipping on orders over $49.99. Get the dress for $80 and the jeans for $127. 34. 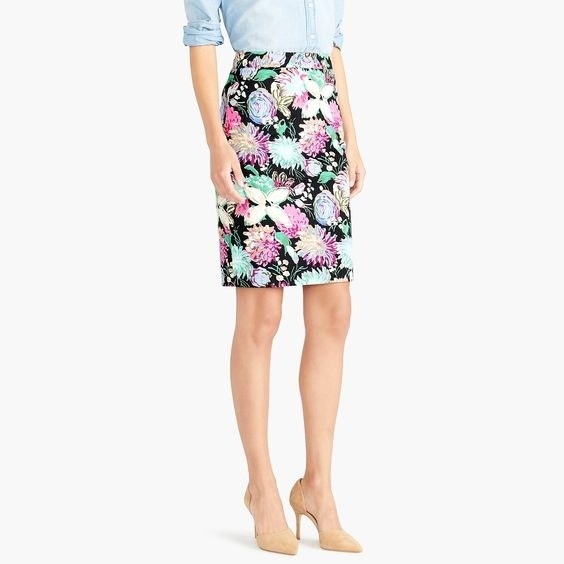 Mango for chic, modern styles that are perfect for day-to-day life, as well as the workplace. Get the dress for $79.99 and the tee for $19.99. 35. White House Black Market for timeless classics. Pricing: Newly released styles start at $29.95. What they carry: Women's straight and petite sizes, as well as shoes and accessories. Shipping: Flat rate standard shipping for $5.95. Get the dress for $98 and the top for $99. Check you out with your new wardrobe!! !